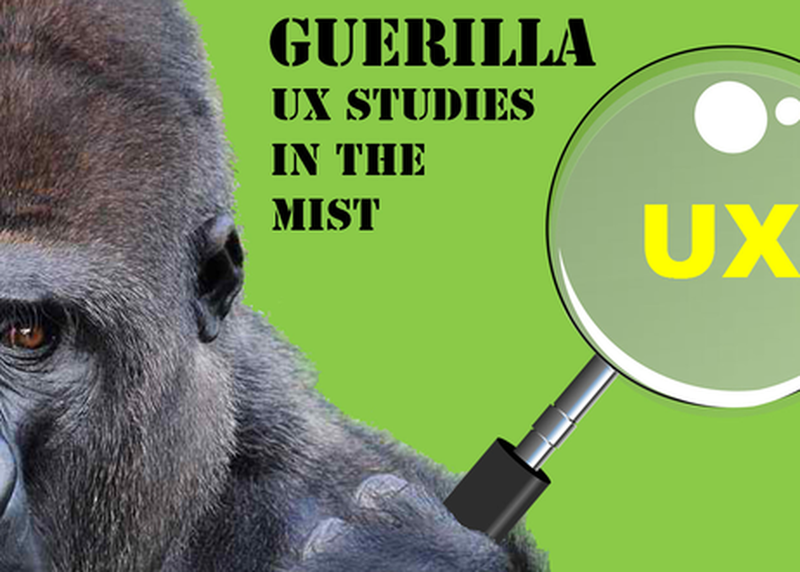 Guerrilla UX studies are growing in number and popularity (unlike endangered gorillas). Drawn from numerous observations and diverse experiences in conducting Guerilla UX studies, the session will focus on the pros and cons of this speedy, inexpensive, and flexible methodology. Learn how and when to put Guerrilla UX studies into the UX design process. Plus get tips for conducting effective sessions, analyzing results and transferring the knowledge to other team members.